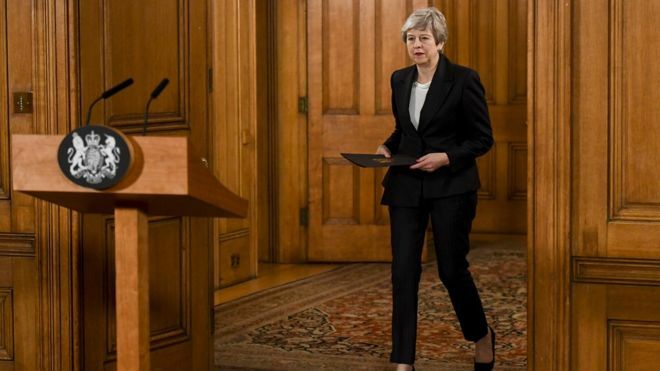 Theresa May will make a direct plea to EU leaders later asking to postpone Brexit for three months, hours after telling the British public a delay was "a matter of great personal regret", BBC reported. The Labour leader will meet the EU's chief Brexit negotiator, Michel Barnier, and the leaders of seven European countries to discuss alternatives to Mrs May's Brexit plan. He said Mrs May was "in complete denial about the scale of the crisis" facing the country and was "unable to offer the leadership the country needs". Her speech also sparked an angry response from MPs across the House of Commons, with some calling her comments "toxic" and "reckless". Theresa May has pitched herself against Parliament and on the side of the people.